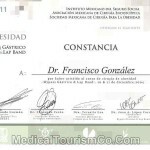 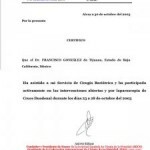 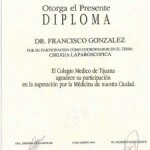 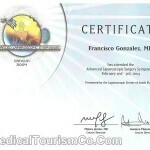 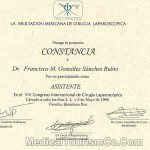 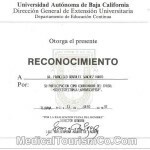 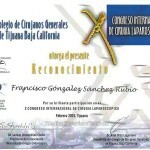 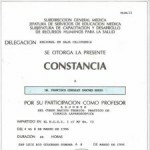 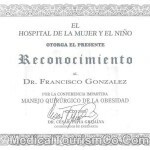 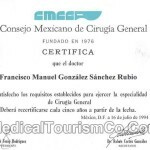 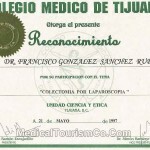 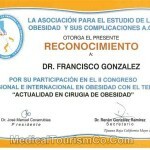 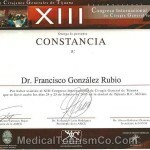 Below is the resume of Dr. Francisco Gonzalez, a well-known bariatric surgeon practicing in Tijuana – Mexico. 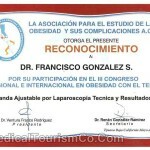 Dr. Gonzalez’s forte is minimally invasive weight loss surgery. 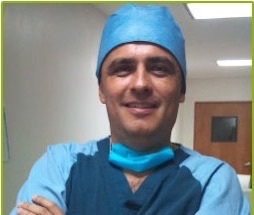 Having performed over 4,000 bariatric procedures over a span of 20 years, Dr. Francisco is one of the most experienced weight reduction specialists in the world. 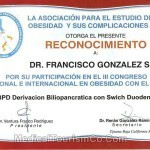 He holds the distinction of being one of the first bariatric surgeons to be certified by Allergan, Inc. (formerly INAMED), an American pharma company that provides FDA-approved lap bands. Watch the video interview of Dr. Francisco Gonzalez – weight loss surgeon – Tijuana. 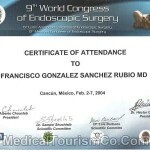 Fill in the FREE estimate-request form on the right for more information on weight loss WLS surgery by Dr. Francisco Gonzalez in Tijuana, Mexico.